In Ibiza we have found that near paradise to escape from all worries and feel more free. A destination with a special energy, which is felt from the most remote cove to the dance floor of the largest club on the island. In Cenital Music we wanted to pay tribute to Ibiza with this new compilation, since it is the place where the label was created and where we got a lot of inspiration. 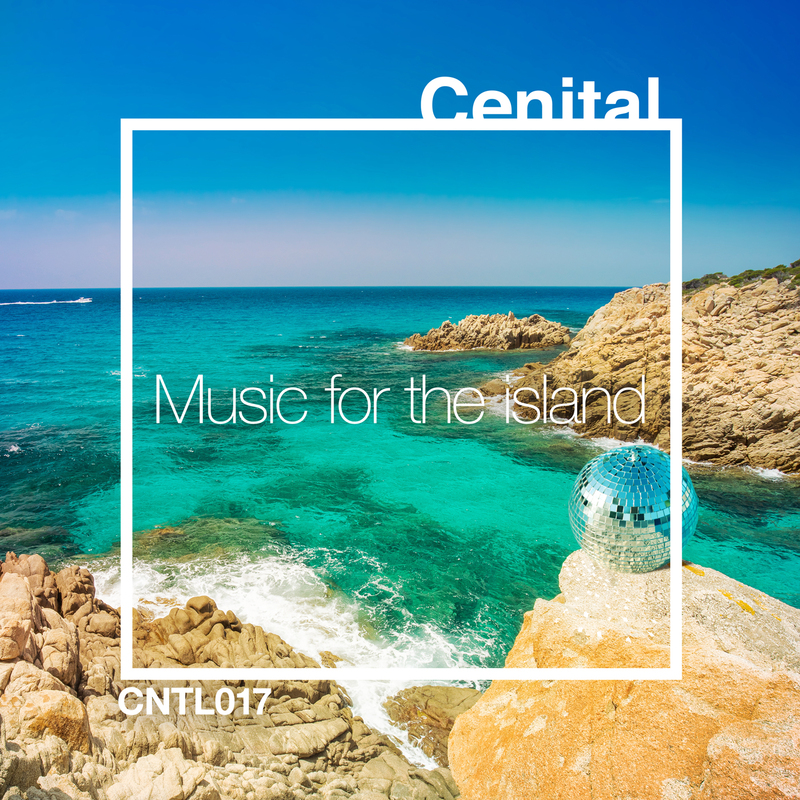 As it happens on the island, in Cenital you can find the best Balearic music living with Techno, or Deep-House artists in good harmony with others that produce Downtempo or Electro. As in the magical island, all kinds of quality electronic music have a place in the seal, evoking the sensations that we live there. And that is precisely what the artists we have included in this compilation have achieved, in which we bring together producers from various corners of the planet, some with much experience behind them and others newer. Throughout these 14 great tracks we will start a trip that will take us to different parts of the island and at different times of the day. We will feel magical sunsets at Punta Galera, with the sun melting into the sea thanks to the productions of Costela & Ku$h, 58MII and the new promises Jugu and Tomy Cain. The typical nighttime high that you feel in the Sankeys dancefloor, comes with the productions with which the heavyweight Talal, the Argentine Eze Colombo and the duo formed by the superb Chrono and Defrank make your hands touch the ceiling with that masterful sound, forceful and extremely danceable. And the closing session, in the form of after in a secret villa, has been listening to the magnificent Hungarian duo Monofade, the Turkish Gab Tritone, the Spanish Jonathan Calvo or the Russian NiRo. Fourteen themes for fourteen magical and special moments with which you can tour the Island without having to travel. You can buy the release on Beatport, Juno or iTunes and listen on Spotify, Deezer or Tidal.